Private taxi service from the hotel by AC Car. Our chauffeur will pick you up at around 3:00 – 3:30 pm along with English speaking tour assistant. This tour guide will take you to carpet lane. 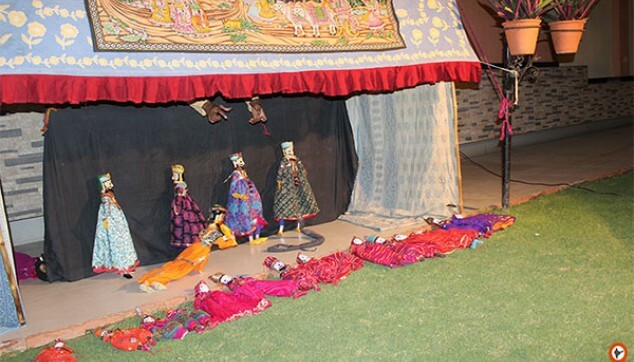 Here deft hands weave beautiful story using colourful threads. Thin fingers of these craftsmen speak a lot about about their impeccable skills. These rich carpets are also part of opulent homes. You can buy one if you have penchant for artistic things. After carpet lane, we drive you to our next destination, Jal Mahal. This opulent building is surrounded by pristine water. 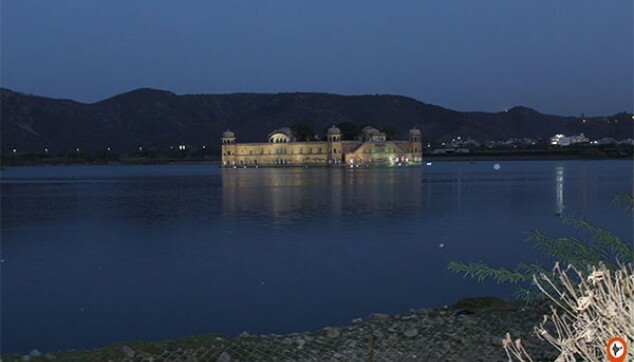 In the evening reflection of Jal Mahal on the water is simply feast for the eyes, you can’t afford to miss this view. 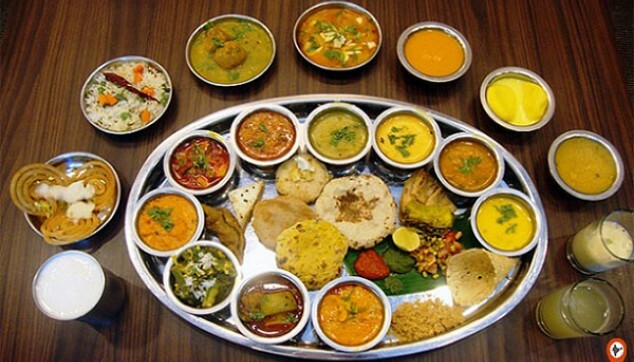 Once you capture beautiful moments in your camera, we drive you to restaurant which is not only known for exotic cuisines but also a hilarious puppet show. After sumptuous private evening Jaipur tour we drop you back to the hotel. To know more about other private tour you can always drop your query. Transfer and Sightseeing by AC Car. The handicraft work is one of the finest and exceptional. The dinner served was some local cuisine and did not make me regret. I will have it again. Jal Mahal was in the middle of a lake making it exotic location. I loved the tour.